Finally! A Male Birth Control Shot For Men Who Like To ‘Spread Their Seeds’. Well ladies, the day is almost here. Vasalgel is a reversible form of male birth control, received in a single shot – Because most men would admit they would never remember to take a pill every day. The Parsemus Foundation announced Vasalgel has shown to be effective in baboon studies. So, how does Vasalgel work? It is essentially a re-imaging of a medical technology called RISUG ( reversible inhibition of sperm under guidance ) that was developed by a doctor named Sujoy Guha over 15 years ago in India, where it has been in clinical trials ever since. Unlike most forms of female birth control, Vasalgel is non-hormonal and only requires a single treatment in order to be effective for an extended period of time. Rather than cutting the vas deferens, as would be done in a vasectomy, a Vasalgel procedure involves the injection of a polymer contraceptive directly into the vas deferens. 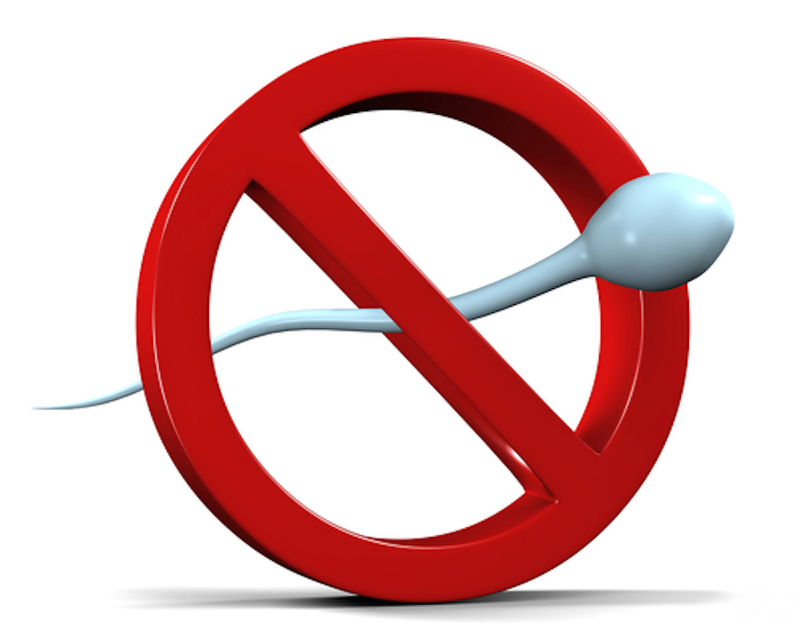 This polymer will then block any sperm that attempts to pass through the tube. At any point, however, the polymer can be flushed out with a second injection if a man wishes to bring his sperm back up to speed. This is great news for men who wonder if there date or girlfriend is being honest when they say, “Don’t worry, I’m on the pill.” No more worrying about those psycho girlfriends trying to trap you into a relationship with the baby. Now guys, this one’s on you! 10 Stories Of People Dying Then Coming Back To Life – This Is What They Saw! 23 Dogs Who Are Already BFF’s With The Baby! Any Mother Would Appreciate This Surprise, It Was The Best Day Ever For These Moms! Family Feud Fail, Worst One Yet!